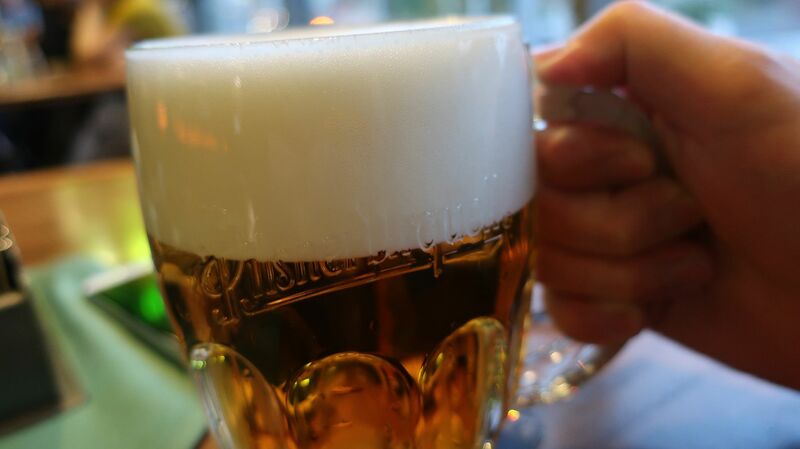 The makers of probably the Czech Republic’s best-known beer, Pilsner Urquell, sold a record volume last year. 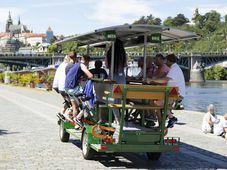 Over a third of Plzeňský Prazdroj’s sales in 2017 were outside the Czech Republic, representing an increase of 8 percent on the previous year. Photo: Lenka Žižková Last year the famous Plzeň-based brewers Plzeňský Prazdroj – whose main brands are the premium Pilsner Urquell and the mass-market Gambrinus – sold over 11 million hectolitres of beer, the highest volume in the company’s history, a spokesperson annoucned this week. Of that amount, four million hectolitres was sold beyond the Czech Republic’s borders. Plzeňský Prazdroj enjoyed a 6 percent rise in exports in 2017. However, the main increase internationally came in licensed production elsewhere. Indeed, while exports were up to 1.5 million hectolitres, licensed production grew by almost 13 percent to reach 2.6 million hectolitres, Plzeňský Prazdroj said. By contrast, the country’s largest brewing company’s domestic sales were almost static last year, rising by less than 1 percent. 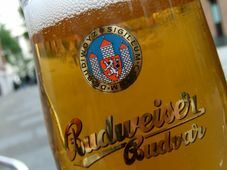 Plzeňský Prazdroj’s healthy international sales followed the sale in 2017 of the company itself, with Asahi Breweries taking the reins from SABMiller as part of a major deal that also saw the huge Japanese group scoop up other brands in the region. The thirstiest markets for Plzeňský Prazdroj’s lagers are Slovakia, Germany and South Korea. The company is aiming to further boost sales in non-traditional markets in Asia, a part of the world it regards as offering major potential. In April it began regular exports to China, where it is available in large cities. Unsurprisingly, Plzeňský Prazdroj has also increased its focus on Japan. Managing director Grant Liversage said Pilsner Urquell was seen as a super premium brand in the country. The company’s priority is quality not volume, reflected in an emphasis on carefully selecting the outlets where it is sold in the land of the rising son, he said. 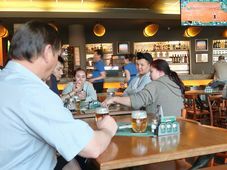 Mr. Liversage said more and more international consumers were seeking a Czech pub type experience, with almost a quarter of the Pilsner Urquell sold internationally in 2017 served in draught form, either from barrels or tanks. Some 90 pubs around the world offer Plzeňský Prazdroj’s brews from the tank. Each year the brewery trains around 30 new bar staff from around the world in Plzeň itself in the correct way to draw their products. On top of this, Plzeňský Prazdroj has 85 of what it calls draft experts around the globe. These quality ambassadors also carry out training sessions with the aim of raising standards and further boosting the firm’s image.